Don’t miss our online sale! Save an additional 50% on sale items. 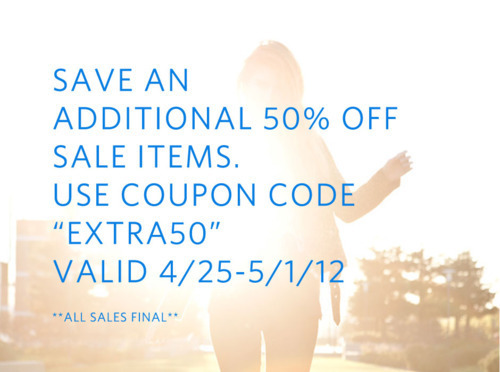 Simply use the code, “EXTRA50,” which is valid until May 1st. We promise you’ll find amazing items at amazing prices.